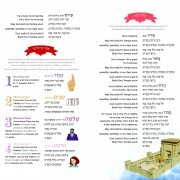 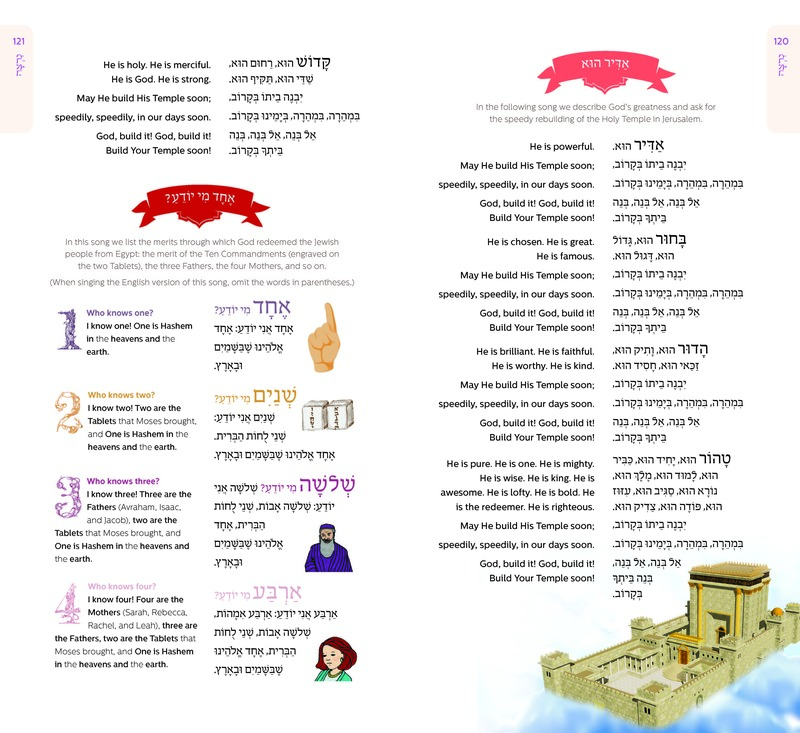 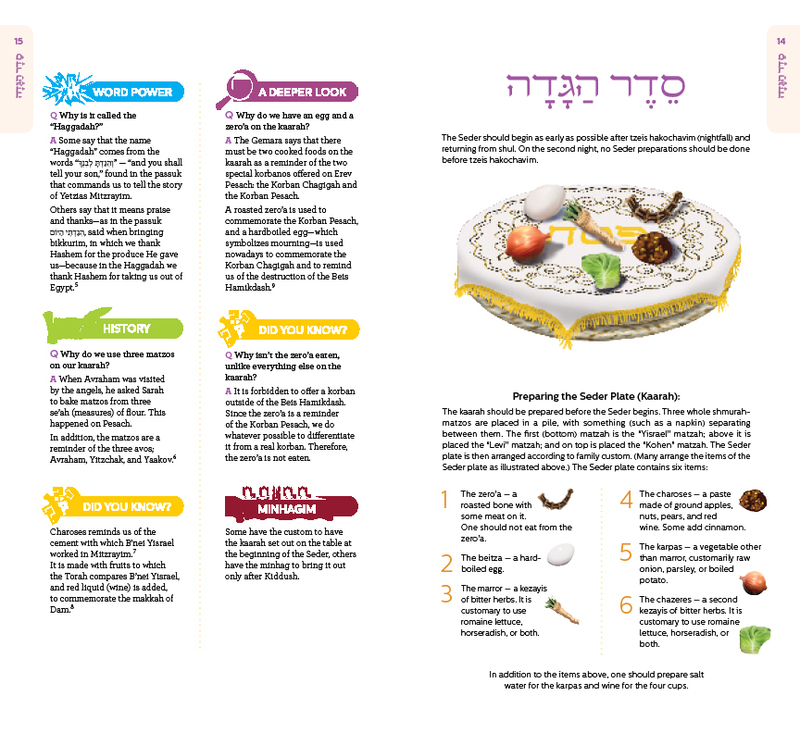 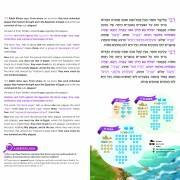 The beautifully illustrated Living Lessons Haggadah features a unique and clear explanation blended into the Haggadah’s translation. 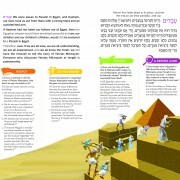 Plus, over 100 fascinating tidbits from classical sources. 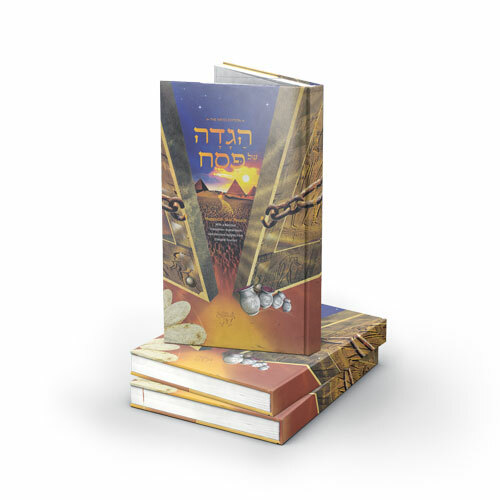 This one-of-a-kind Haggadah contains the complete original Hebrew text (in the classic Nusach), rendered in a custom Seder-table-friendly size of 6 x 11 inches and over 125 pages. 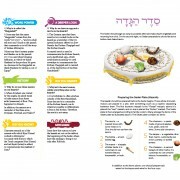 Enjoy the Seder like never before!